Your wardrobe is about to get schwifty! Wear your Rick and Morty pride front and center with this Pop! 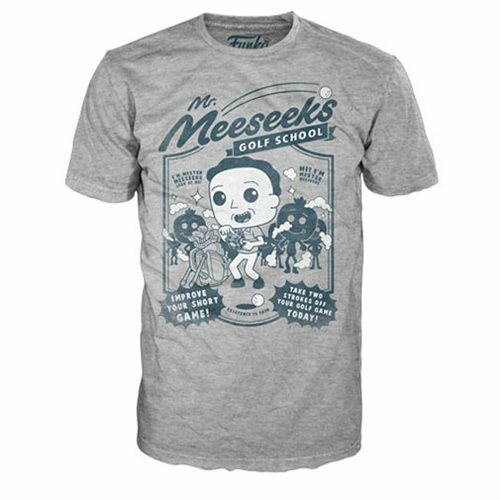 Tee from Funko.